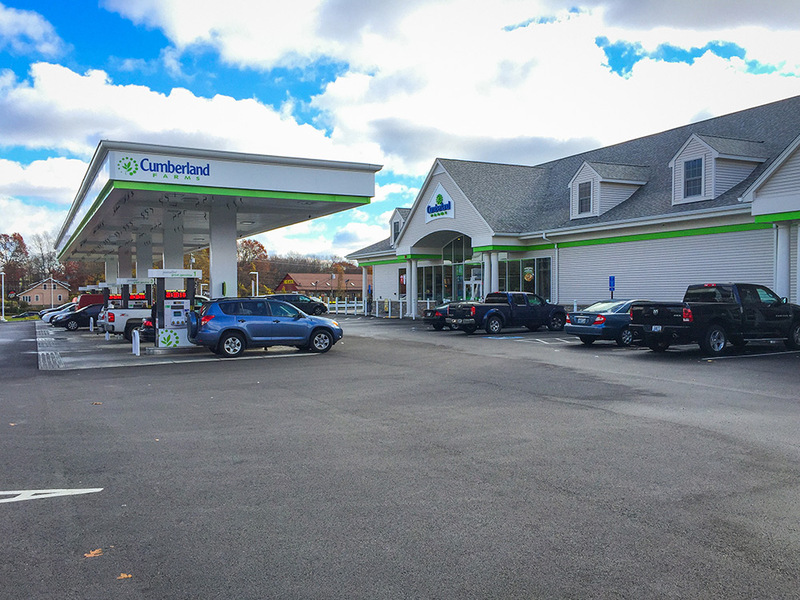 This convenience store in West Warwick is one of several Rhode Island Cumberland Farms branches to undergo major reconstruction. 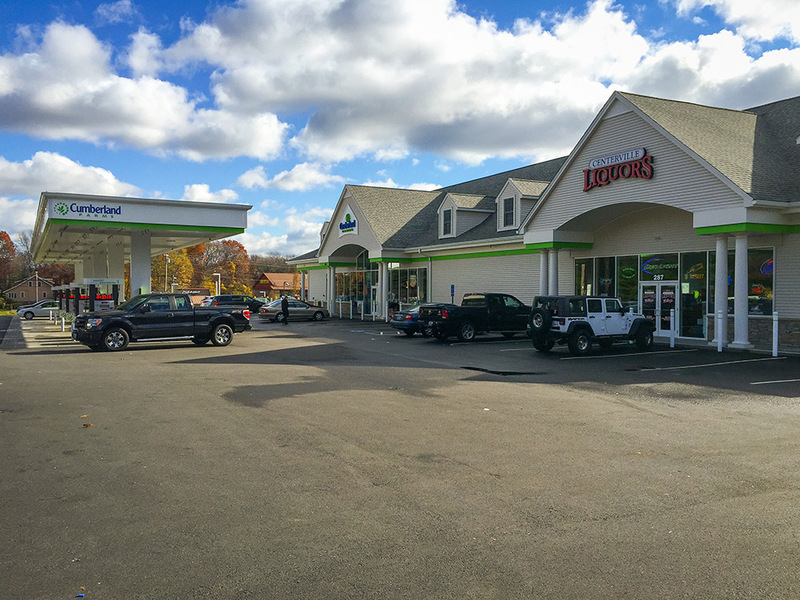 This location’s existing 4,650 sf building was replaced by a new one-story convenience store, 10 fuel pumps and associated parking. 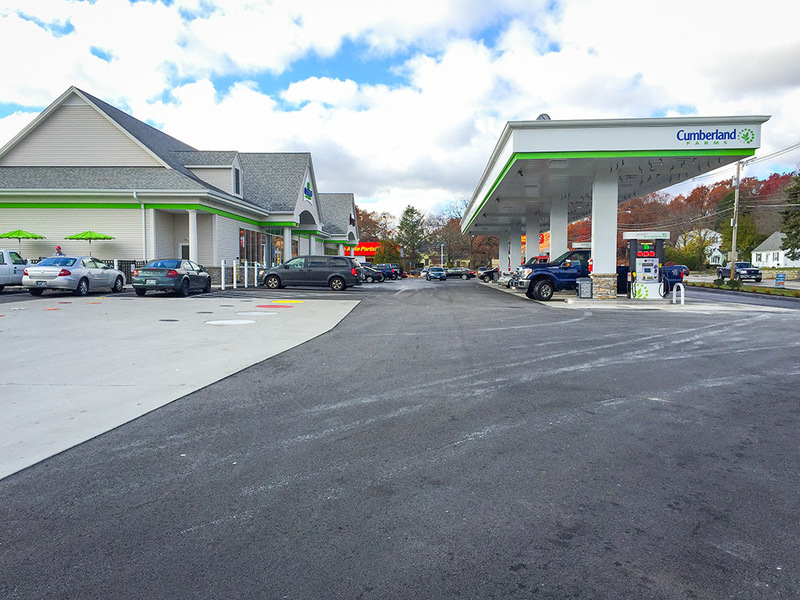 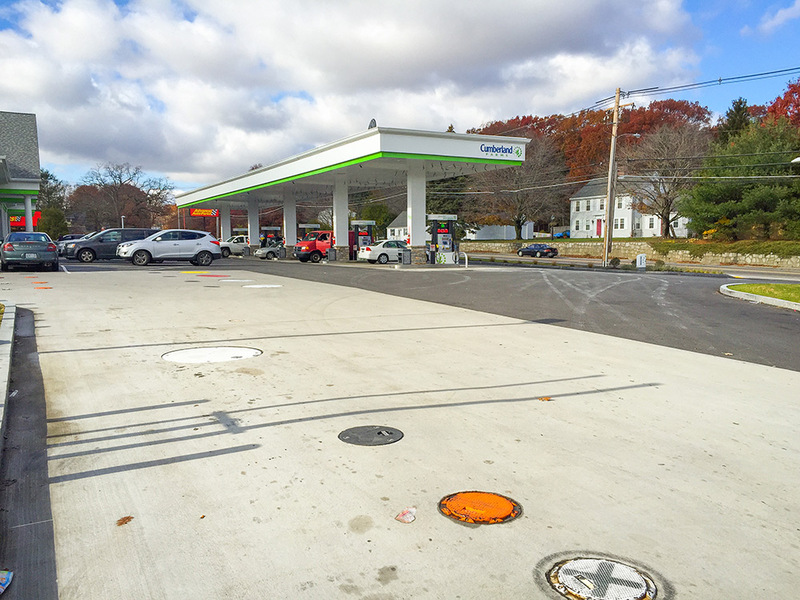 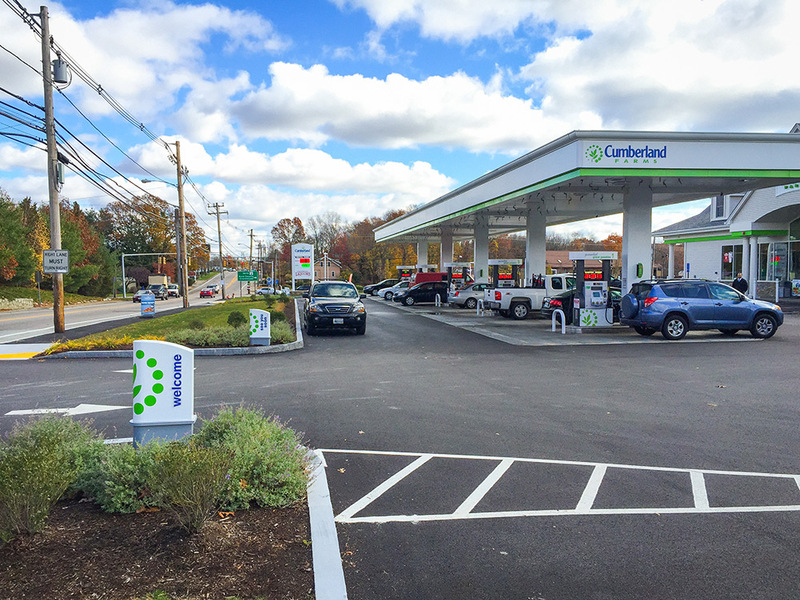 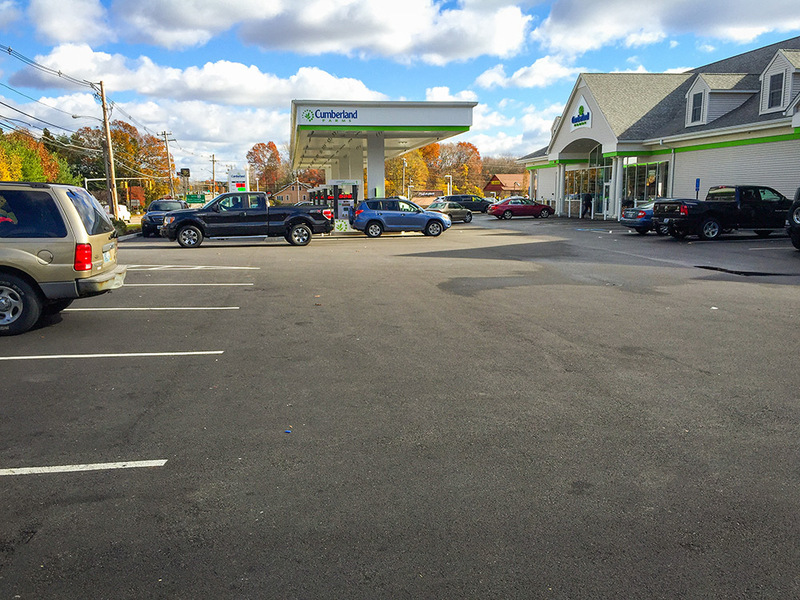 DiPrete Engineering worked directly with Cumberland Farms to provide surveying, site engineering, and environmental permitting which included stormwater management and the replacement of underground storage tanks.